Are We Trying To Fit Square Pegs Into Round Holes? Are We Dealing With Sensory Issues? The Risk of Transracial Adoption? How Do I Find The Right Professionals To Help Us? Natural Hair Rules Hair care, styling and hair product recommendations. Hair With Purpose Cornrows, twists, braids and more styles for African hair, as well as product reviews for natural hair. Kurly T-spot A beginner shares her tips for African toddler hair styling and care. Chocolate Hair/Vanilla Care Natural hair care, transracial adoption and everything in between. 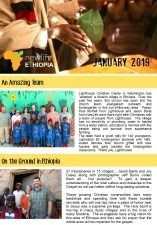 Ethio-American Family Services – Educational resources, a course you can take to learn about Ethiopian culture, financial assistance options, Ethiopian cuisine, “What does my child’s name mean?” and much more. Nazret.com – largest Ethiopian News and Information Service online. All Africa – Another news site with interesting links for books on Ethiopia. World Time Server – The current time and weather conditions in Ethiopia. The Africa Guide – Ethiopia – Information about the people and culture of Ethiopa. 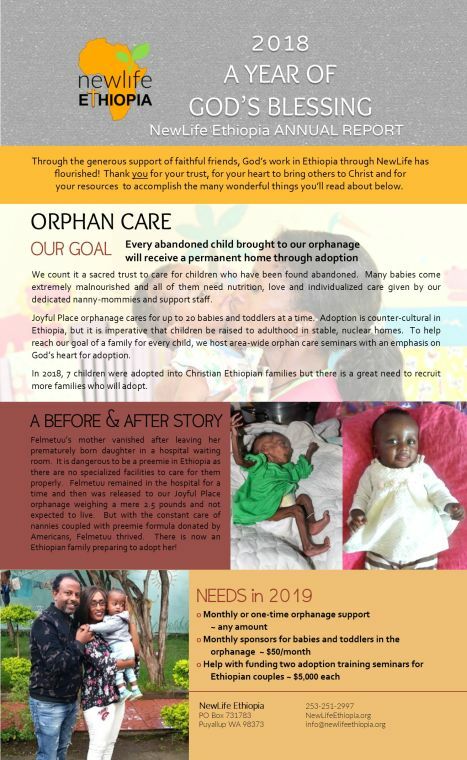 Christian Alliance for Orphans Resource Library Search for a wide range of quality resources to help you grow effective, Christ-honoring adoption, foster care and global orphan ministry. I Care About Orphans Focus on the Family’s website for adoption resources, post-adoption support and orphan ministry. Interactive bible study designed to help you build a loving, lasting connection with your child. Shows parents how to overcome the predictable challenges that arise out of the five love styles and helps parents cultivate a secure, deep connection with a child of any age. Retool your reactions and refocus on how you love. Hope & Healing for Sensory Deprivation – This site has many resources, including this booklet which gives some practical ways families can identify the signs of sensory processing disorder as well as ways to help their child heal.